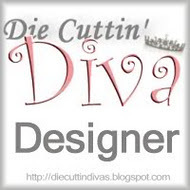 Come join the challenge this week at Die Cuttin' Divas. 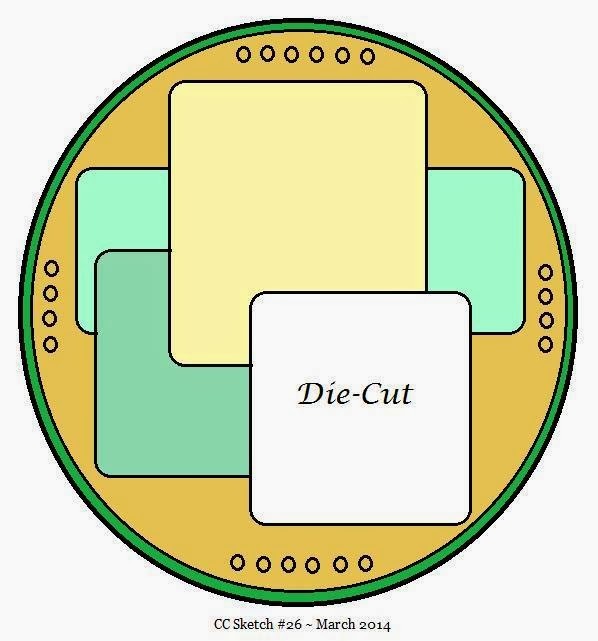 Create a card or layout following the sketch provided; be sure to use a die-cut and link your post back to the DCD blog site. Great card and love your take on the sketch! Fabulous card! I love it!! Have a great day.